When Ian Fleming died in August 1964 there remained an unpublished manuscript, which was examined and thought to be exceptionally weak. Before he died, Fleming had raised concerns about the quality of what he had written. 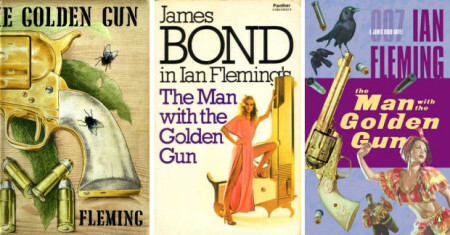 The manuscript was edited by Kingsley Amis before being published as The Man With The Golden Gun. Amis’ theory was that a substantial portion of the book had been removed by the author, rendering the character of Scaramanga, the villain, to be little more than an outline.